Are you ready to have that ‘great’ body? Do you know it won’t just fall on you if you don’t work on it? 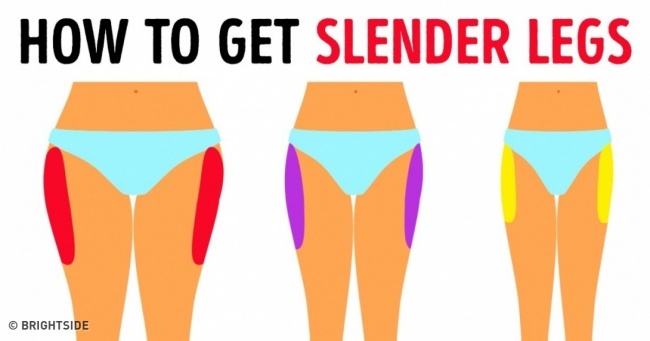 Today, we would be showing you 7 simple exercises for perfect buttocks, thighs and legs! What are you waiting for? Get ready to have your perfect slay body! These 7 exercises is guaranteed to give you the perfect thighs, legs, and even buttocks when done correctly and consistently. From jump crunches to leg raised on the sides, you’re on the road to perfection once you start!